Find out about the best things to do in China. 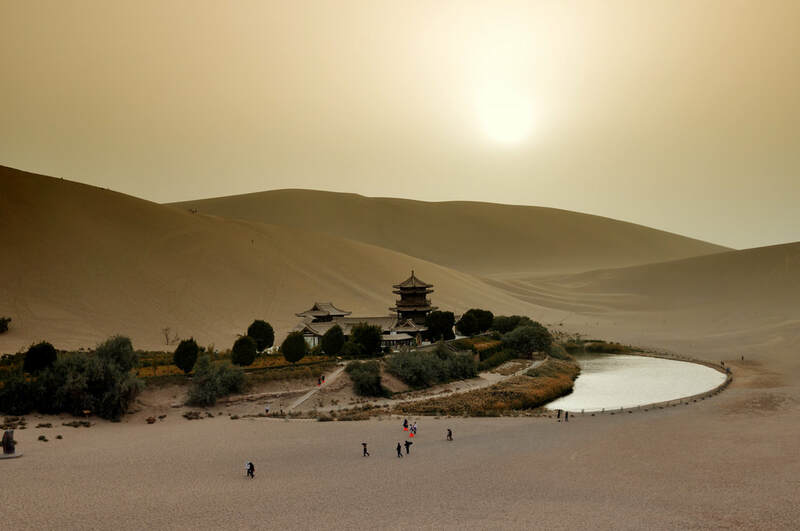 The list below is a number of the best Rest of China cities, attractions & things to do across China - to find out more about each city and attraction, click on the corresponding link. ​Located 167 kilometers from Guilin, Sanjiang is home to the Dong ethnic minority for nearly 1,000 years. 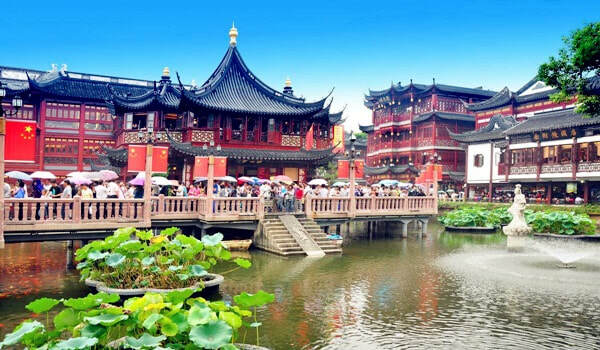 The 108 wind and rain bridges and 159 drum towers have been well-preserved there for hundreds of years for you visitors to experience and discover. ​Located in the northwest corner of Hunan Province, Zhangjiajie offers appealing natural landscapes to explore. The Wulingyuan Area features incredible landscape in addition to Tianmen Mountain and other areas. Find out more about Zhangjiajie and its incredible attractions! 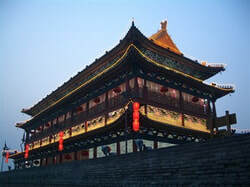 ​Beijing, being the capital of China means it has a variety of sites to discover. You can explore the Forbbiden City, the Summer Palace or even walk around the beautiful Tsinghua University. 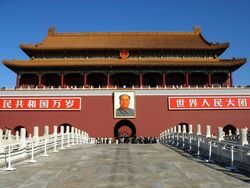 As China's capital, Beijing has a substantialy amount of things to do for everybody. ​As an international city, Shanghai offers rich attractions and activities to experience. You could explore the Bund, walk around in one of the old lanes or enjoy delicious authentic food in any one of the roadside stalls! Find out more about visiting Shanghai today! ​Declared as “the famous historical city in the world” by the UNESCO, Xi’an has the well-preserved city walls built during the Ming Dynasty. It also offers you incredible Terracotta Warrior army to discover as well as authentic, tasty cuisine to taste!